I took a break from posting journal entries over the weekend in observance of Mother’s day, but now I’m back! Usually I try not to post entries that are geared towards specific holidays, but I would like to make an exception today so I can tell the world about an important lady in my life— my mom! Among the countless other things that she does for me daily, she is especially important because she has made me who I am today! 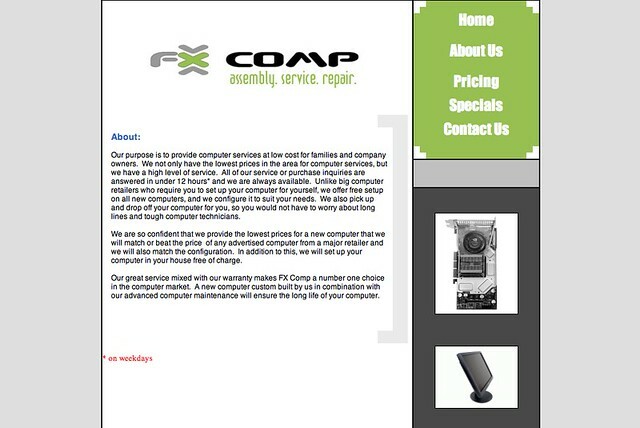 I grew tired of waiting for a job, so I decided to open my own computer servicing business called “FX Comp.” My mom fully financed this business by paying to print business cards, hire a designer to create a logo, register a domain name and purchase web hosting. After fervently marketing for the first 3 months it seemed like the business was a flop, but shortly afterwards I won a bid to become a regional service center for a national warranty company. 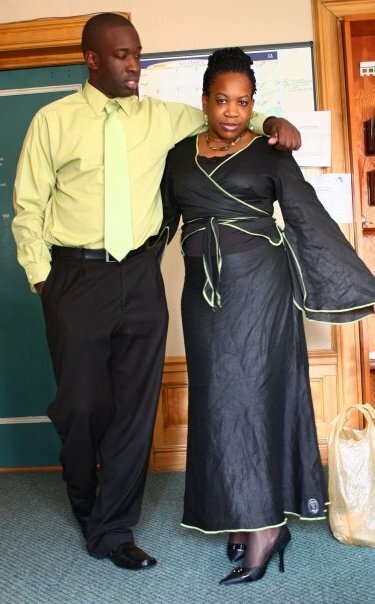 My business turned into a great success, all thanks to my mom for being my first and only investor. This business showed me that I greatly enjoyed starting and growing businesses instead and as a result, it paved the way for a number of future significant events in my life. This experience taught me to never quit, create opportunities for myself to succeed and to reject rejection. This is just one minor example that shows why I believe that my mom is the best mom ever. She is 1/2 of the dynamic duo that came together to create me and I wouldn’t be anywhere without her. From paying my high school and college tuition, to forcing me to read books when I wanted to pay Duck Hunt on Nintendo, to disciplining me when I got a B+ in school because I wasn’t living up to my full potential, to encouraging me to pursue my dreams…my mom was there through it all! I’m sure that when she was younger she didn’t think that she’d have a son who writes letters to inanimate objects and creates weird cooking videos, but yet she still decided to keep me when I turned out as peculiar as I did. Thanks, Mom, for allowing my massive 10lb 6 oz body to inhabit your womb for 9 months!